Wow, I like this one. 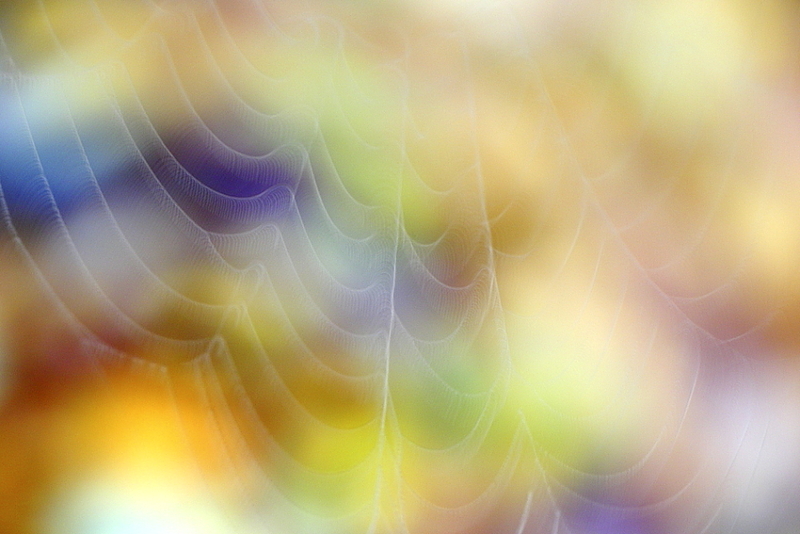 Love the colors and the wispy look of the web. I have a similar image, but I think this one is even more abstract than mine. I fell in love with abstract macro a couple of years ago and that continues to grow. I found your site while searching for what other photographers are doing and/or have done in my favorite genre.